September, 2017 | Fresh Air, L.P.
At the beginning of the summer season, something you’ll see us talk about a lot is the importance of regular air conditioning maintenance. 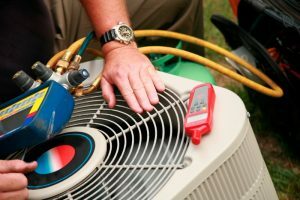 Routine maintenance sessions—once a year, or twice a year if you have a heat pump—are essential in fending off the worst of repairs, ensuring the longevity of your cooling system, and making sure that it works efficiently throughout the years. 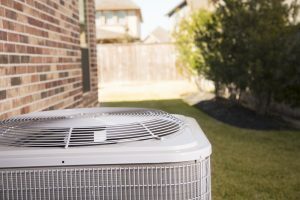 But it’s important to keep in mind that even while maintenance is vital, there’s no way to avoid every air conditioning repair in Sugar Land, TX that may befall your system. In fact, part of maintenance is checking for repair needs. So as the official summer comes to a close and we continue to use our air conditioners daily, it’s important to keep an eye out for the following possible repair needs.